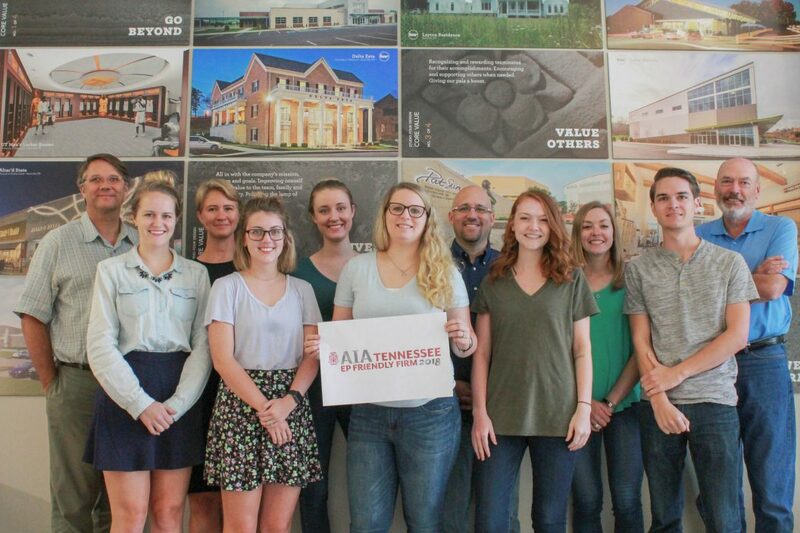 KNOXVILLE, Tenn. – July 27, 2018 – Studio Four Design, a top Knoxville-based architecture and design firm, has been named a Top Ten EP Friendly Firm of 2018 by the American Institute of Architects, Tennessee Chapter. Emerging professionals, or EPs, include architecture students, recent graduates and newly licensed architects who have received registration within the last ten years. The Top Ten EP Friendly Firms of 2018 recognizes firms that take innovative and proactive approaches to fostering the development of emerging industry professionals. Studio Four Design was presented the award at the AIA TN Conference on Architecture on Wednesday July 25. Studio Four Design facilitates the growth and development of emerging professionals by encouraging participation in various industry organizations, maintaining open communications about the business and including emerging professionals on all committees and in their annual planning retreat. The firm has presented more than 50 percent of its core values awards over the past four years to emerging professionals. Since 2002, Studio Four Design has served as a premiere architectural and interior design firm to the Greater Knoxville Area. Their guiding principal is Design Matters, and they believe that design can improve the quality of life for individuals, families, organizations and communities. Their key areas of expertise include churches, educational facilities and athletic venues along with corporate and commercial buildings. Studio Four Design takes pride in providing a memorable experience to all of the clients they are blessed to serve. To find out more, call 865-523-5001 or visit http://studiofourdesign.com. Published on July 27, 2018 by Ripley PR. 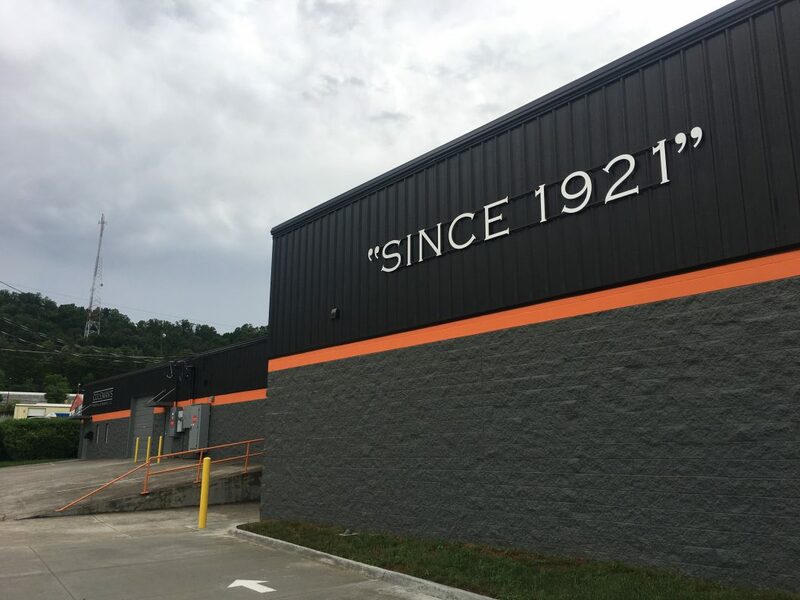 KNOXVILLE, Tenn. – June 28, 2018 – Studio Four Design and Jenkins & Stiles, LLC., top Knoxville-based architecture and construction firms, designed and built a 3,500 square foot expansion for Coleman’s Printing & Awards, LLC., a custom commercial printing business serving the greater Knoxville area for more than 95 years. Founded in 1921, Coleman’s Printing & Awards, LLC. has steadily grown and expanded its services over the years as demand for multicolor prints increased. In 2000, the business installed its first four-color press. The company continued its growth with the integration of a six-color press in 2013, which also began to press the need for a larger workspace. The 3,500 square foot addition built by local construction firm, Jenkins & Stiles, LLC combines a very open, almost warehouse-style interior with high ceilings to meet the growing needs of the printing company, and integration of proper ventilation systems allows the printing equipment to operate safely and unimpeded. 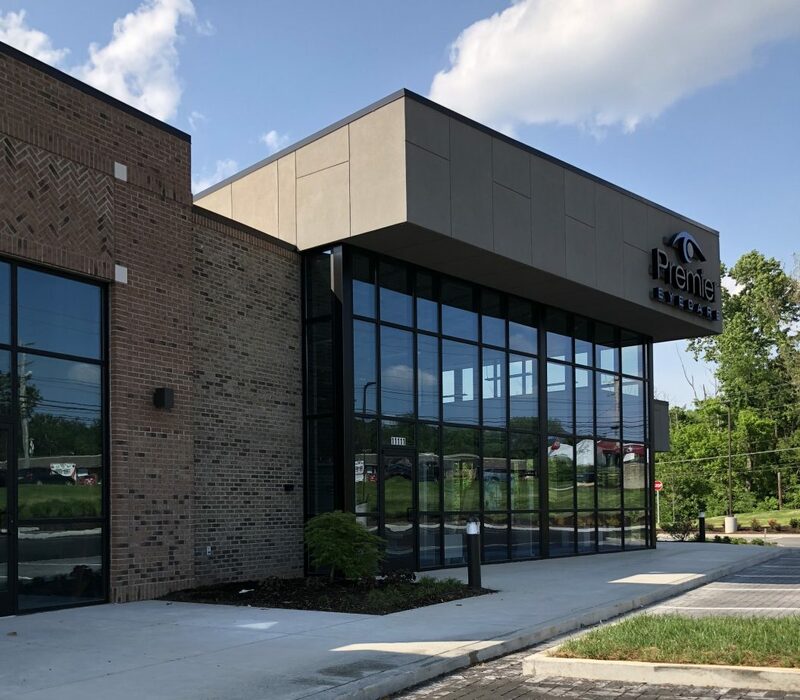 The exterior incorporates the same materials and design elements as the original building to reflect a natural expansion, and the road-facing wall proudly displays their founding date. About Coleman’s Printing & Awards, LLC. Coleman’s Printing & Awards, LLC. is a leading, custom commercial printing business located in Knoxville, Tennessee. Founded in 1921 and owned and operated by fourth-generation family, Coleman’s Printing takes pride in both themselves and their work, offering printing solutions as crafted artforms. 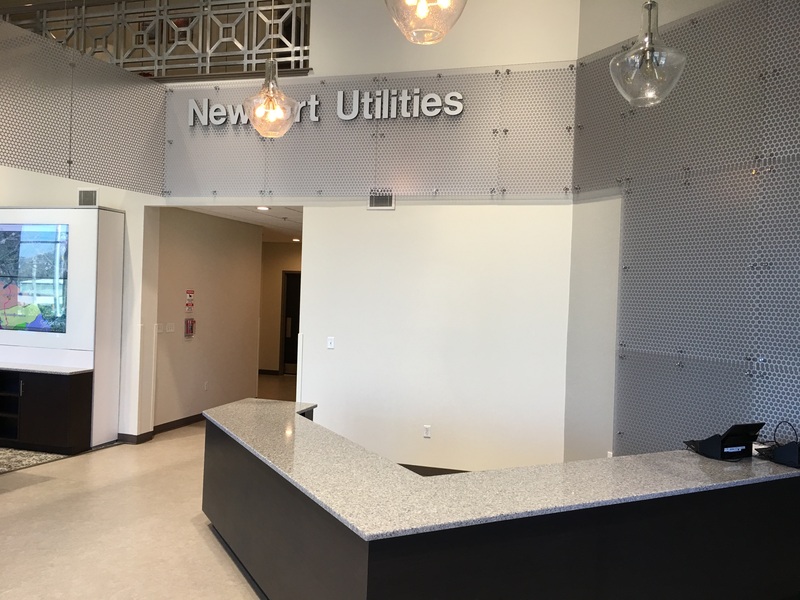 Having recently completed a large expansion, Coleman’s continues to implement new products and services to meet the evolving and growing needs of their customer base. To find out more about Coleman’s Printing & Awards, LLC., please call 865-689-6416 or visit www.colemansprinting.com. About Jenkins and Stiles, LLC. Jenkins & Stiles, LLC was founded in 2006 to provide the highest quality commercial construction in today’s market. In the last 12 years, that purpose has driven the construction firm to excellence in every aspect of their business. They stand by their primary value that the customer always comes first. With energy and dedication, they undertake whatever is necessary to move a project from an idea to reality. They have completed projects in more than 20 states. To find out more about Jenkins and Stiles, LLC., please call 865-671-0130 or visit www.jenkinsstiles.com. Published on June 28, 2018 by Ripley PR.